Drums provided. Beginners are warmly welcomed. 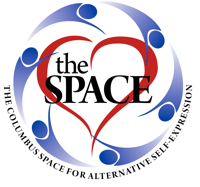 -a joy filled, 2 hour workshop experience that shows you how to use rhythm and sound to relieve anxiety, get better sleep, expand your consciousness. Register before December 3rd and save $10! Only $35! Jim Donovan M.Ed., Professional Musician, Assistant Professor at Saint Francis University, is a master facilitator, inspirational trainer and world-class musician with over 25 years of leadership, teaching and performance experience. Donovan has presented hundreds of events across the US and Europe where he has helped many thousands of people learn effective ways to consciously lead, connect and live healthier, more productive lives. 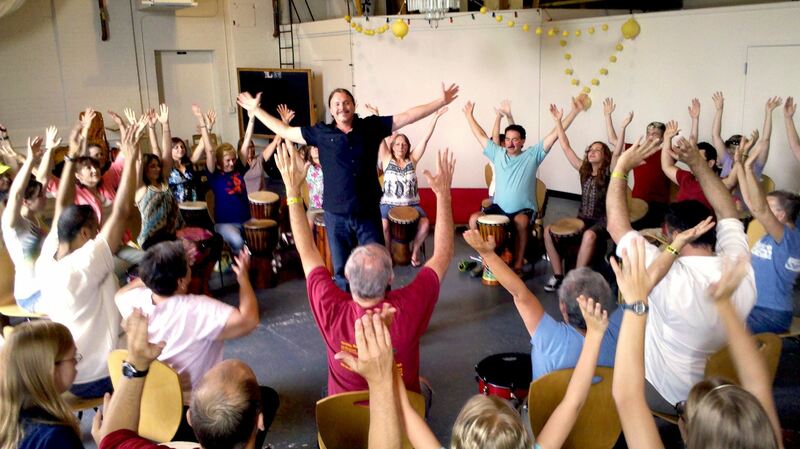 He is the author of the book “Drum Circle Leadership” and regularly offers training to organizations that teach people how to facilitate creative group music-making as a way to enhance wellness and social connection. These events include specialized, evidence-based programs for people who work with individuals with disabilities such as Autism and with those in the addiction and recovery environment.